This is an excellent looking watch. Sturdy at a very good price. Bought as a present for hubby who had been looking at these watches. 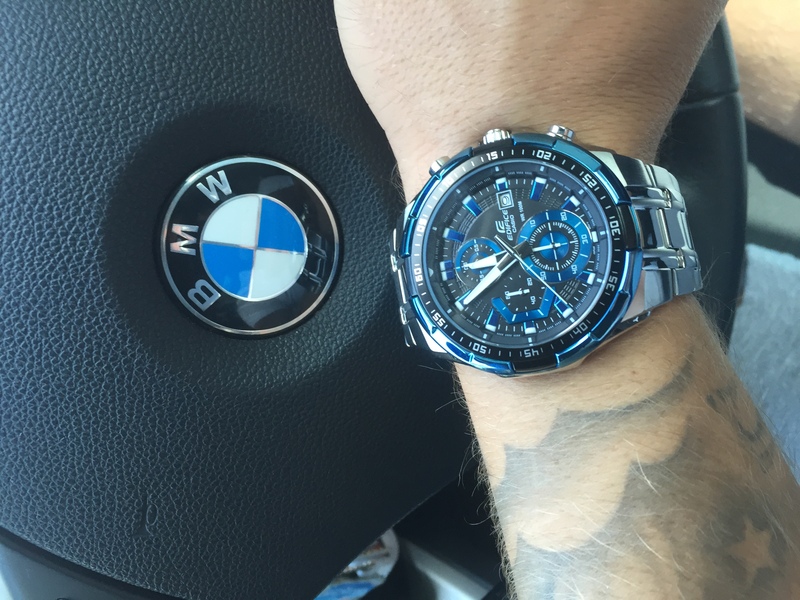 Hubby likes big faced watches and this doesnt disappoint. Hes pleased with functionality and has had lots of compliments from friends and family. The metal strap was too big but they can be removed to fit and there is an adjustable bar if the strap is still too big. 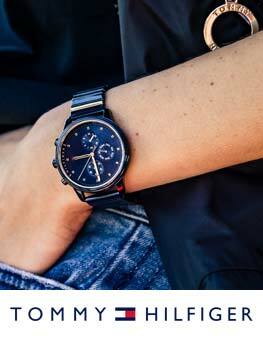 Really fast delivery excellent communication would highly recommend watchshop. 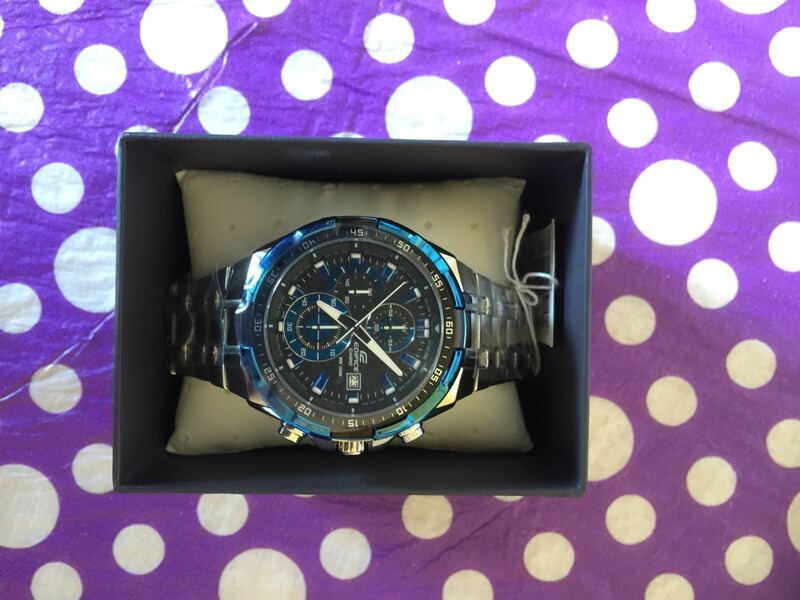 bought for the father as birthday present, very happy, watch is good size, looks good on wrist, standard functions as any normal chronograph watch, so its more the presentation than the features. Love the colour. Classy watch. Looks good on wrist. STUNNING WATCH,early xmas present for the husband who has a bit of a watch fetish?Strong,sturdy,very good looking and eye catching that,s both the watch and husband could not be more pleased with all aspects of this watch,looks far more expensive than the price paid.The blue colour feature is really different all his friends are looking at Watch Shop now. The watch is lovely. Very nice looking and simple to remove links for better fit. A great gift at a competitive price. The ordering processes was simple and quick. However, i did receive an email to say that the next day delivery before 9am that i had paid for may in fact be the following day!! The watch was a gift for my sons 22nd. Upon giving him a choice on what watch he wanted, he chose this one. 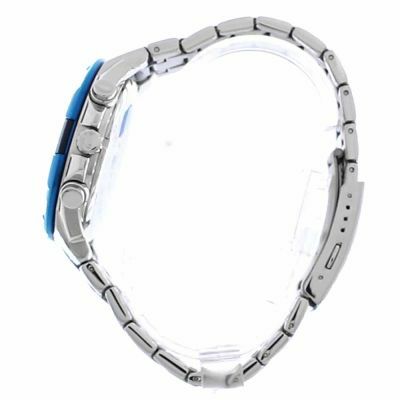 His reasons being that the blue watchface against the bracelet made it look bold and distinctive, it gives the impression of a solid masculine watch that looks appropriate in any formal occasion. Received my new watch in great time. I am very happy with my purchase in fact this is the forth Ediffice watch Ive brought but it wont be my last. Brilliant fast service from watch shop.highly recommend ! Great watch basic and smart just what I wanted. The blue really sets of the face nicely! After having a few links taken out fits snugly on my wrist. 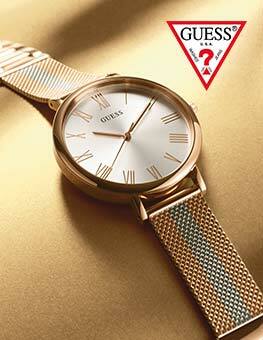 This is lovely stylish watch. As you can see from the picture it has quite a large face, but does not look too big on my husbands wrist. He had to have 4 links removed from the strap. The buttons on the side are easy to get to and setting/stopping the stop watch is easy. The strap has a locking clasp and feels very sturdy. This said the watch is still easy to get on and off. The hands are illuminated in the dark making it easy to tell the time in the middle of the night. Accurate, very pleased with looks. This is a Christmas present I am very impressed with the product and service. 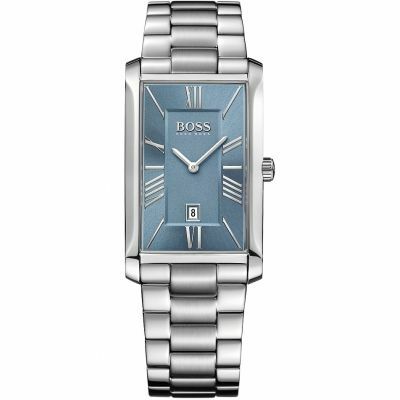 Excellent watch for the price, it was a present for my teenage son. Great looking watch, great quality. 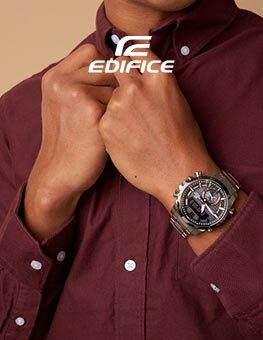 I have had an edifice for over 5 years and its not skipped a beat, would recommend Casio edifice. 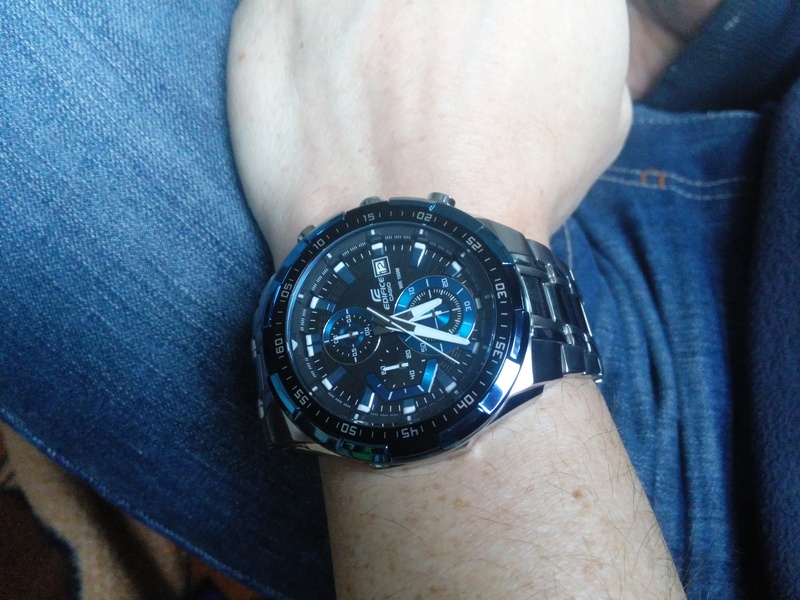 Bought this casio edifice silver watch with blue face as a gift for my partner and he loves it. 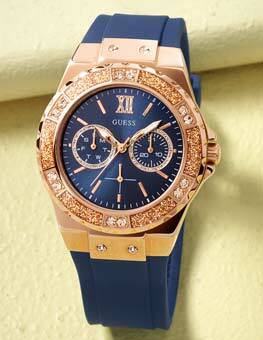 Very attractive watch and looks good when worn definitely recommend. The watch works great, it left out a few features on the website it has a glow I the dark function. And the watch can do a stop watch up to an hour for 2 separate times. The watch looks great and looks expensive but the band is very light the links feel hollow which I dont like, and also it sounds a bit squeaky when the links move. I adjusted it myself with a paper clip and small hammer to get the perfect fit and it doesnt make any sound while wearing it. The face is large and it has a real sporty macho feel so is great if that is what you are looking for. I would over all recommend the watch as it looks great and the price is excellent for what you get. But if you want a heavy robust feeling watch you might want to pay a bit more for a citizen or similar.